Here's the Destiny 2 reveal teaser. While some wags may joke how it has more story than the original Destiny campaign, we know that Bungie made that right with the subsequent DLC campaigns. 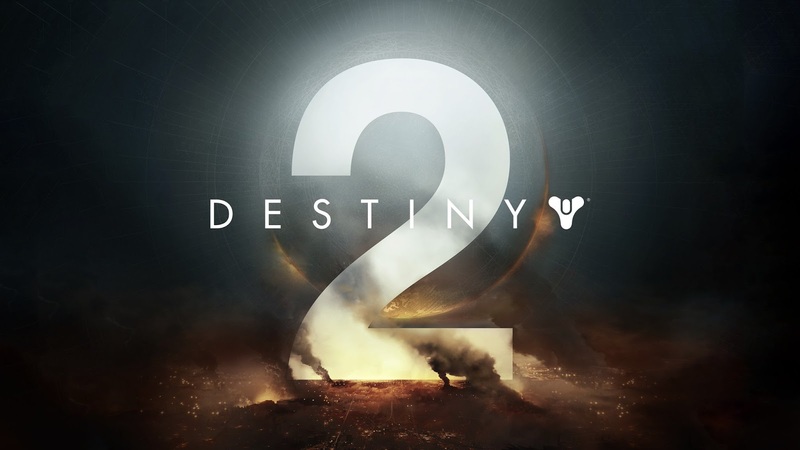 And we can also expect that the campaign of Destiny 2 will be brimming with tales about robots, rogues and galaxies far far away. We love how Cayde-6 has become a popular focal point following the DLC. We wonder just how mixed up in your Guardians adventure that he will have.